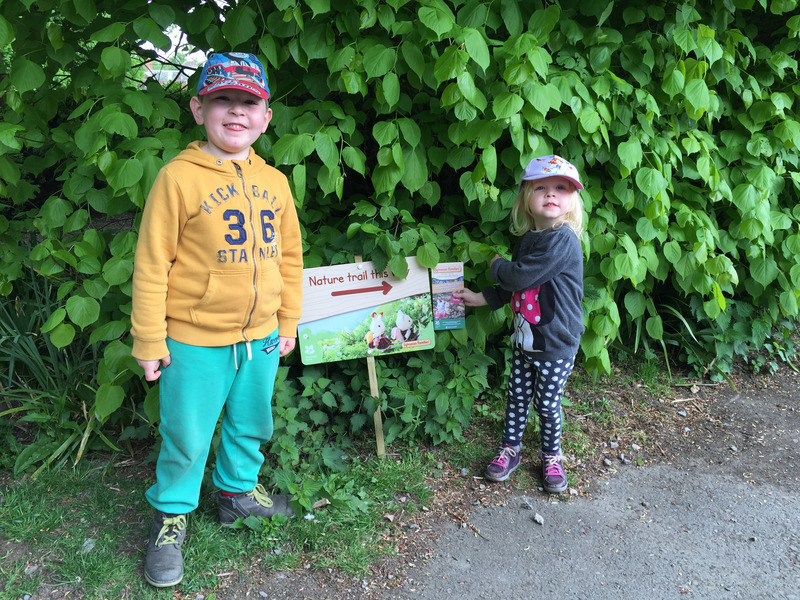 My 3 year old loves her Sylvanian Families toys so we planned a fun day out at the weekend – a trip to Hatchlands Park to follow the Sylvanian Families Trail! Hatchlands Park is a beautiful National Trust owned house and parkland in Surrey. The house isn’t open very often but the gardens and parkland are. Although we spent a few hours there we didn’t see much so will be going back again soon. 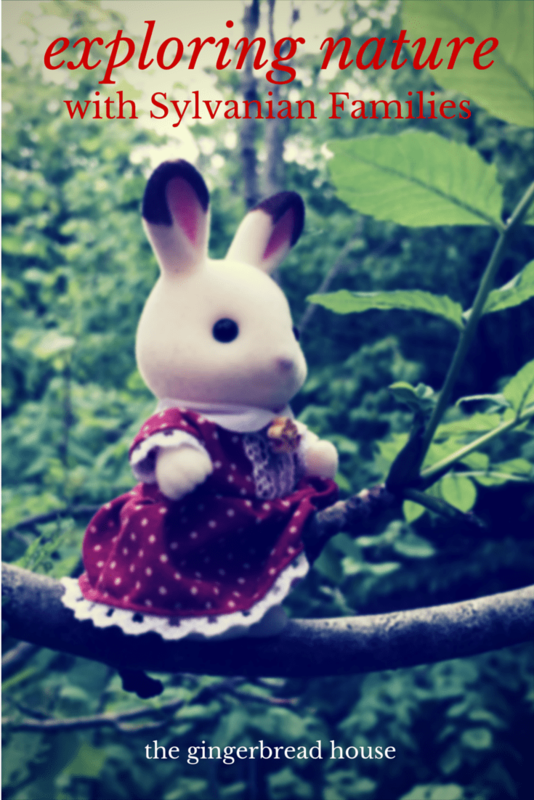 This is the first nature trail in the UK to feature Sylvanian Families, and is part of their global thirtieth anniversary this year. Free to all visitors to Hatchlands Park, the Sylvanian Families Nature Trail focuses on interacting with nature. The trail takes part in Centenary Walk, a beautiful area of recently planted woodland, prompting children to discover interesting facts about the surrounding wildlife and trees. We picked up an activity sheet from the visitor reception and found the trail. 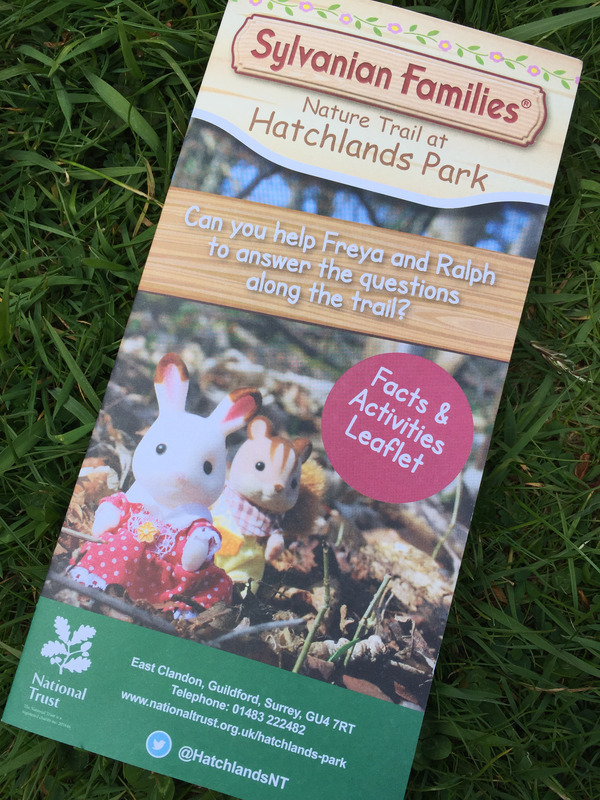 Budding young nature-goers can have fun spotting the familiar Sylvanian characters Ralph Walnut Squirrel and Freya Chocolate Rabbit who appear along the trail. The are 8 signs to find which provide questions to test your knowledge of nature, with the characters providing handy, rhyming clues. The answers to the questions can be found among the fun facts on the activity sheet. There’s also a picture to colour in, a tricky maze to complete and a chance to draw your own animal. Make sure that you don’t miss the amazing wooden sculptures of Sylvanian characters along the woodland walk. A local chainsaw artist created larger than life sculptures of Ralph Walnut Squirrel, Freya Chocolate Rabbit and Abigail Bramble Hedgehog to discover as they follow the trail and solve the puzzles. We had a lovely time exploring the trail and learned some fun facts about nature too. Hatchlands Park is a great place for kids, when we visited they had lots of space hoppers to bounce around on in front of the house. There’s a lovely cafe too and plenty of space to enjoy a picnic! You may also be interested in our review of the Bramble Hedgehog Family and our round up of 10 Sylvanian Families crafts.